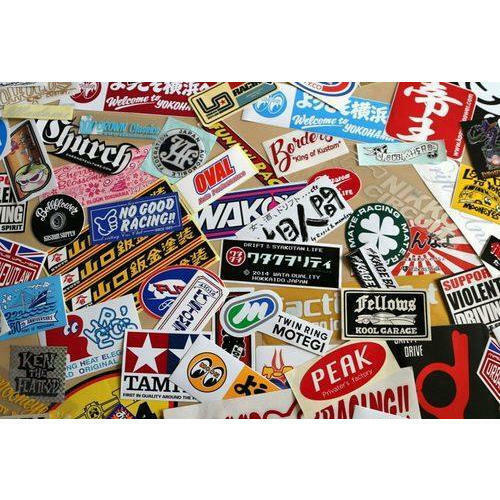 To meet the variegated necessities of our respected patrons, we are engaged in rendering Sticker Printing Services. These services are accomplished under the guidance of well-informed experts who have prosperous industry practice and skill. We render these services at nominal prices. Established in the year 2015, we "Sai Traders & Printers" are the leading organization engaged in manufacturing of products such as Promotional Canopy, Digital Print Sunboards, Ceramic Mug and many more. We are also a reliable service provider, occupied in offering Printing Services. We are a client centric firm and we aim high to achieve the maximum satisfaction of our valuable customers. By offering top notch quality products in the market, we have gathered a huge client base all across the country. In addition to this, with effective pricing structure, adopting ethical business policies and performing crystal clear dealings has added to the client-organization relationship.